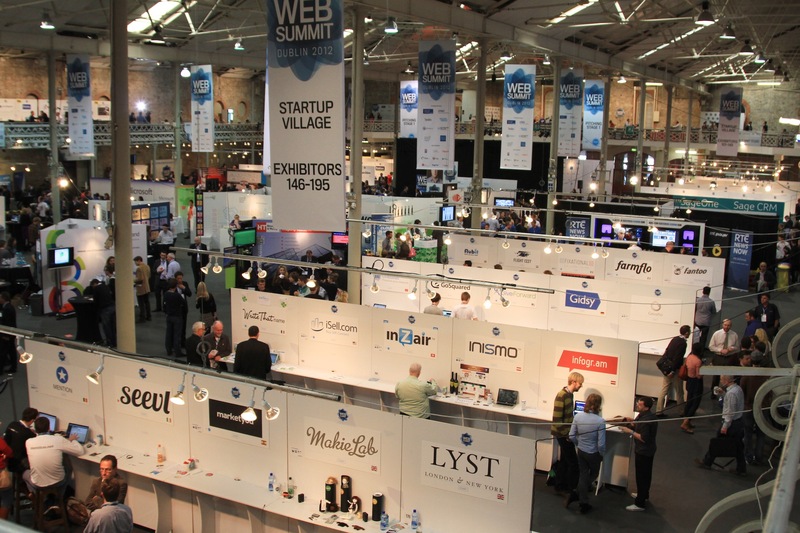 The Web Summit is a global gathering of the world’s leading professionals in technology. It’s not just a gathering of the planet’s leading start-ups and technology companies, but of businesses of all sizes who are being impacted by new technologies. This year more than 10,000 attendees will be in Dublin from all corners of the world. As part of its strategy to expand overseas, Josoor Internet Marketing will participate in Web Summit this year to announce the launch of a set of new services that are tailored to introduce international businesses to the Arab markets. These new service packages include all what a business may need to succeed in the Middle East; from branding, to market research, websites development, social media optimization, social media engagement, online advertising, SMS campaigns, multimedia content production and media monitoring services with sentiment analysis. For more information, please check our press release for the Web Summit‘s guests.